Costa Rica News – A new Google service launched in Costa Rica yesterday, one which many people are already subscribed to. 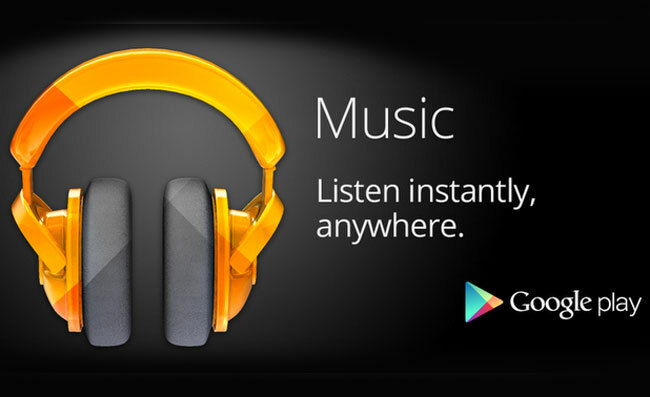 It’s called Google Music All Access Play and is meant to provide unlimited song streaming. The service costs 3,800 colones per month, but they are offering a discount of 600 colones for those who sign up by September 15. The difference between using this service or the free ones is that with this fee you get to stream in a way that doesn’t slow down your device. Those who subscribe have access not only to 25 million songs, but also free cloud storage for 20,000 of their favorites! They’ve also released an app version for iOS, which Apple users will be happy to hear. 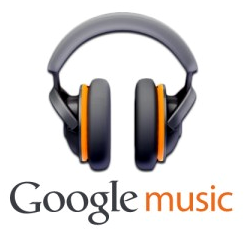 Google is proud to say that their music collection includes many local artists from the growing Central American region. They say the service also plans to incorporate a customization feature, in which the user can request a song based on a certain mood or activity they are doing.